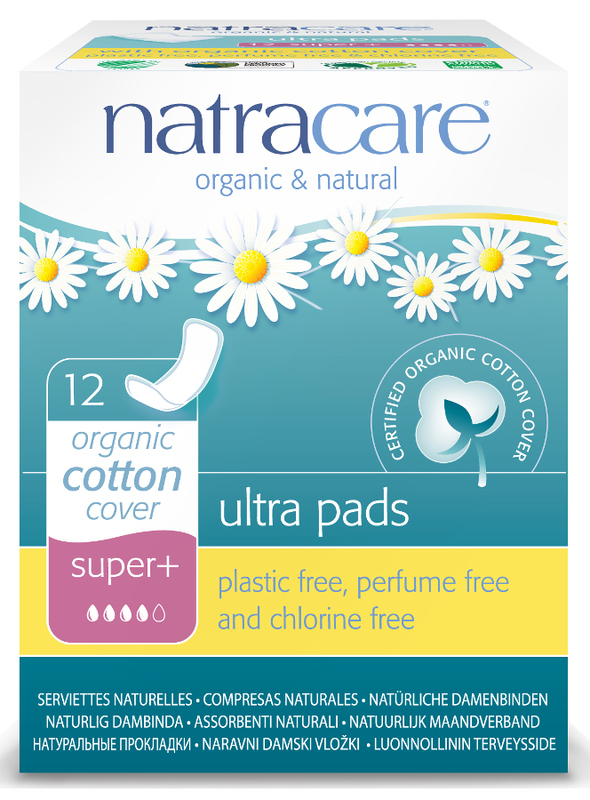 The Natracare Organic Cotton Ultra Pads - Super Plus - 12 product ethics are indicated below. To learn more about these product ethics and to see related products, follow the links below. 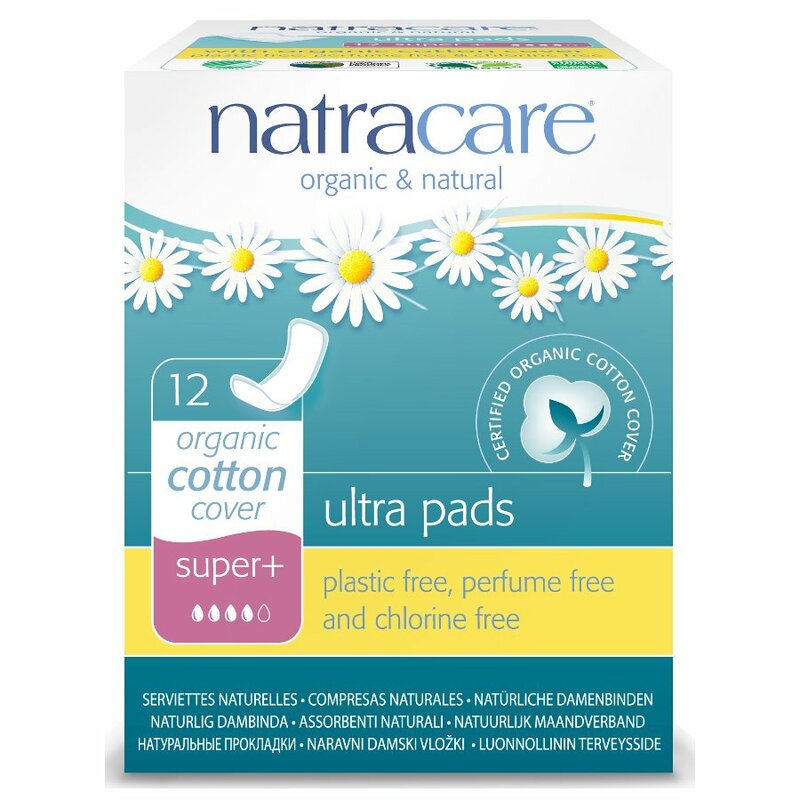 Always used these - great value for me and the environment.